An overview of recent Spoiler Alert updates, as well as a collection of our blog posts from the last month. Earlier this month, CEO Ricky Ashenfelter spoke at the 2017 Global Sustainability Summit in Nashville about best practices for managing unsold food inventory and tracking waste data. For those unable to attend, you can download the presentation here. If you have been traveling a bunch this summer, you may have missed this short video from Mashable that provides an overview of our work with Sysco Boston. In just over a month, the Facebook video has racked up more than 260,000 views — another indication of strong global interest in tech-enabled solutions for food waste. We’re growing! We have open positions across Customer Success, Product & Engineering, and Sales & Marketing functions. 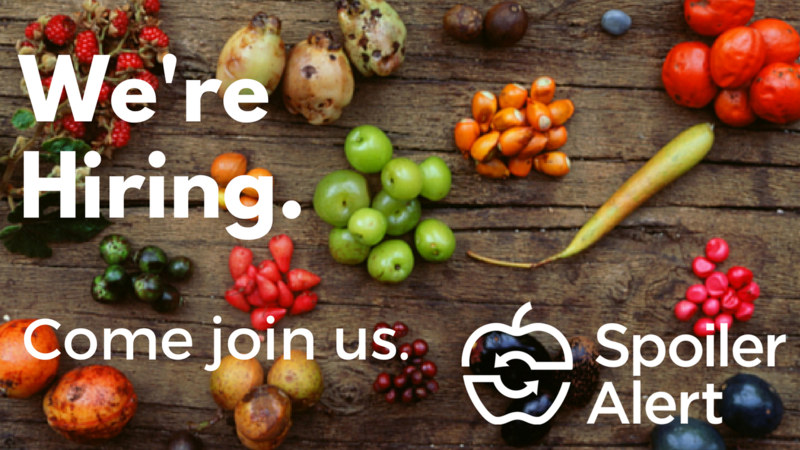 If you are passionate about technology, food, and sustainability, reach out today. Any and all referrals welcome. 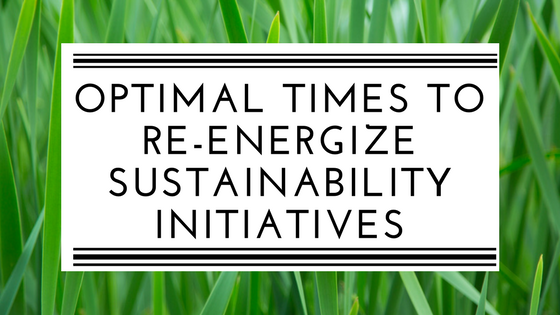 With so many competing priorities at a typical business, sustainability initiatives can get lost in the shuffle. Luckily, certain scenarios naturally lend themselves to transition, and it is these times when new priorities, like a focus on food waste reduction, can be introduced. Unsold inventory management is a business activity that requires multi-stakeholder collaboration to create the most effective outcome. 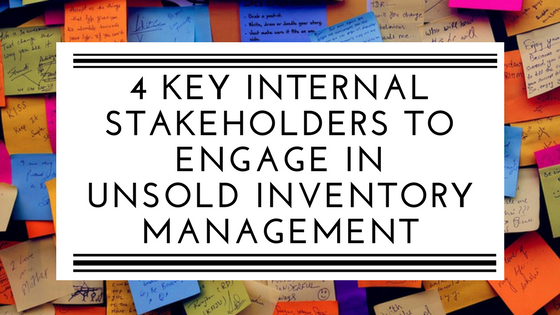 If you are planning to implement or enhance a strategy for managing unsold product, make sure these four internal stakeholders are included. 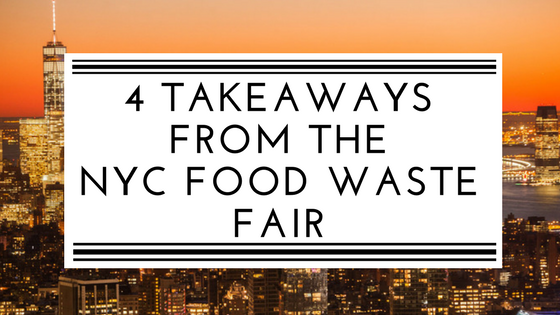 On July 25, the NYC Department of Sanitation and Foundation for New York’s Strongest hosted the NYC Food Waste Fair to provide the food business community with the knowledge, tools, and connections to start or enhance waste prevention programs. The first-time event attracted over 1,200 registrants and 70 exhibitors, including Spoiler Alert.